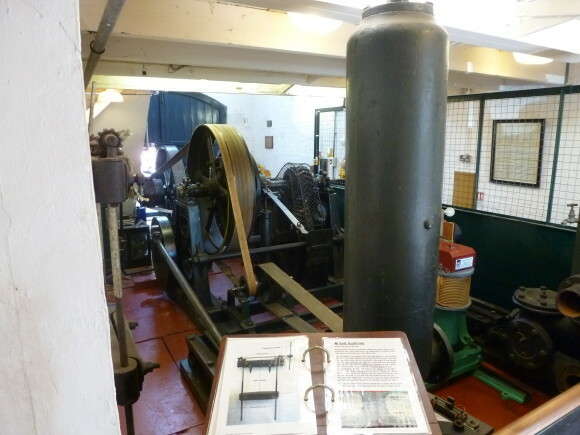 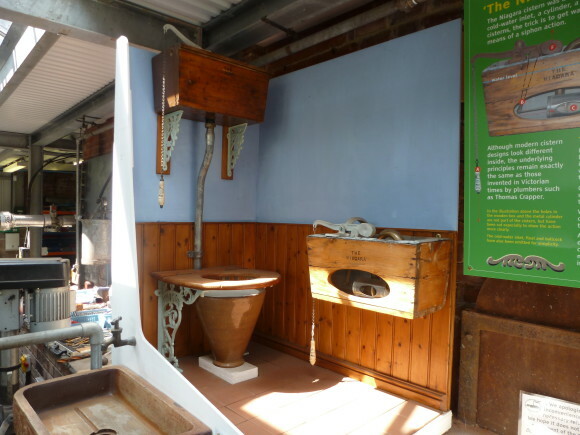 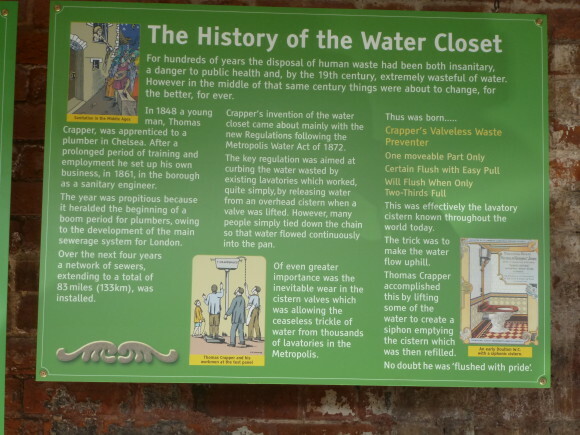 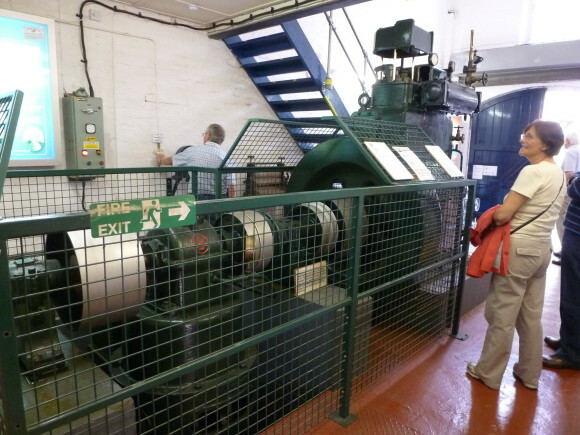 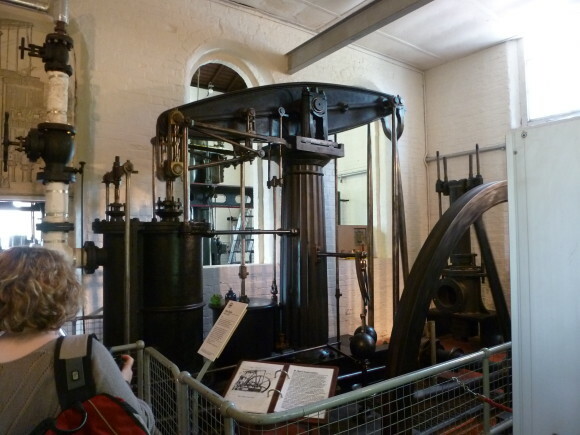 The museum is housed in the original Victorian pumping station on the banks of the River Wye in the same area as the current Hereford, Broomy Hill water works. 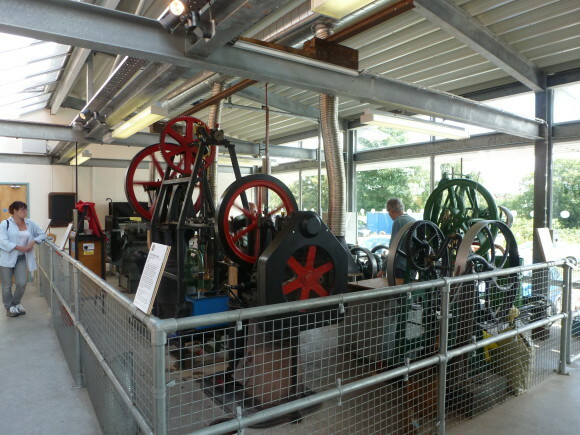 It is an engine museum with a unique collection of steam, hot air and internal combustion engines used for pumping water and provides a fascinating insight into the history of water pumping and the types of equipment used in smaller works compared with the large engines on display at the London Museum of Water & Steam.The event was to attract visitors and families and was run in conjunction with a public running day at the adjacent Hereford Model Engineering Society miniature railway. 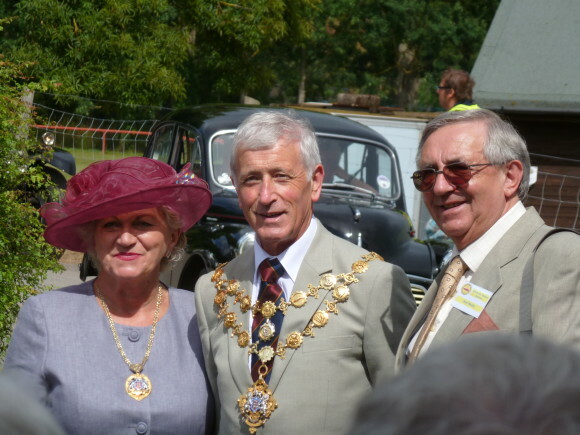 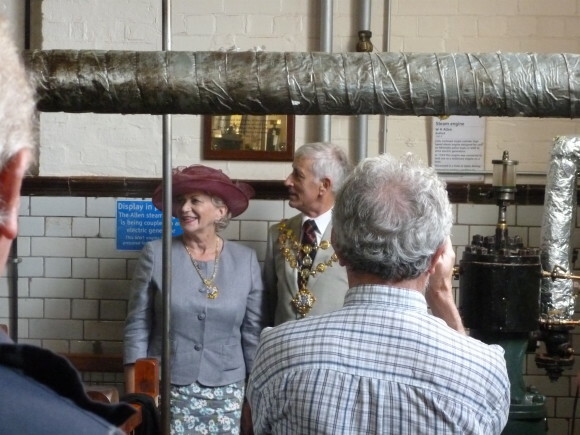 Dr Noel Meeke, MBE, Chairman of the Museum Trust, arranged the event which included a display of classic cars, live music courtesy the local brass band, and a visit by the Mayor and Mayoress of Hereford to formally inaugurate the start of an Allen single cylinder steam engine driving a DC generator. 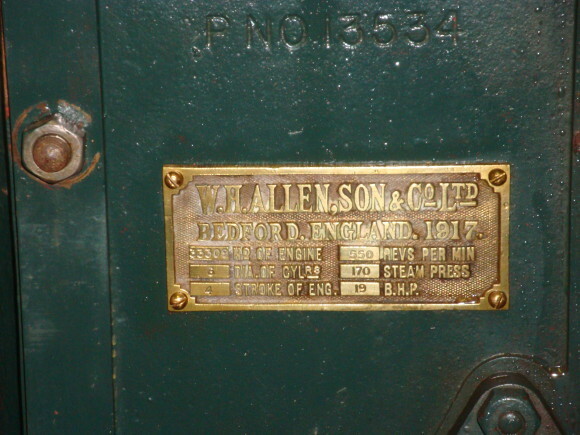 The engine had been acquired from a local farmer who said it was originally installed as a marine auxiliary set in a motor patrol boat. 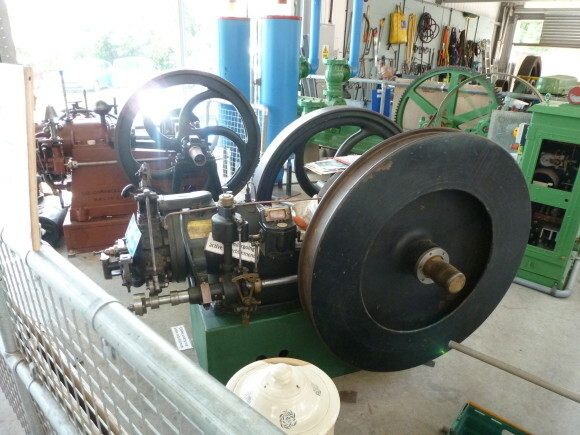 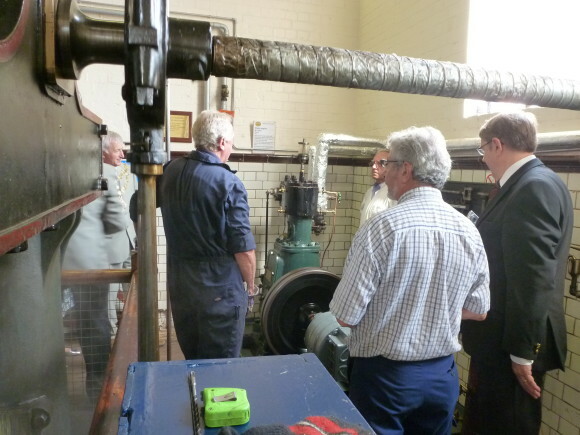 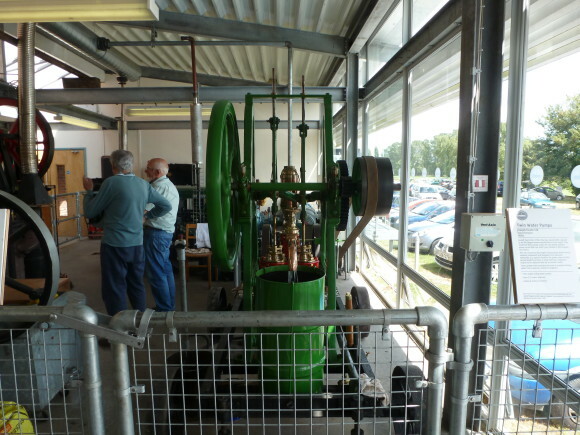 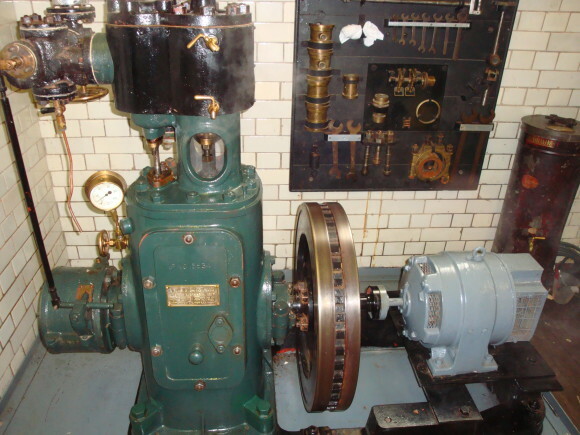 The exhibits also include an Allen 2S30 coupled to a gearbox for borehole pump drive which was originally installed at Ross-on-Wye. 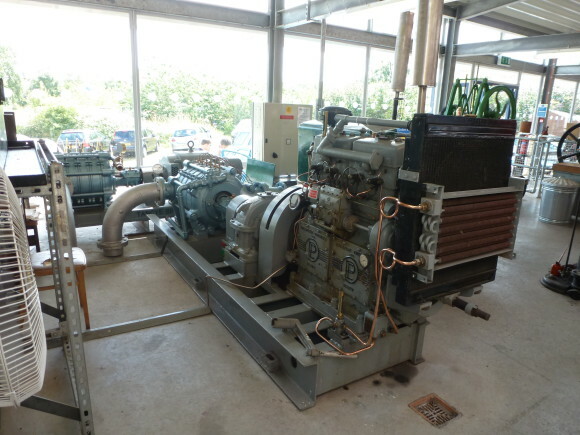 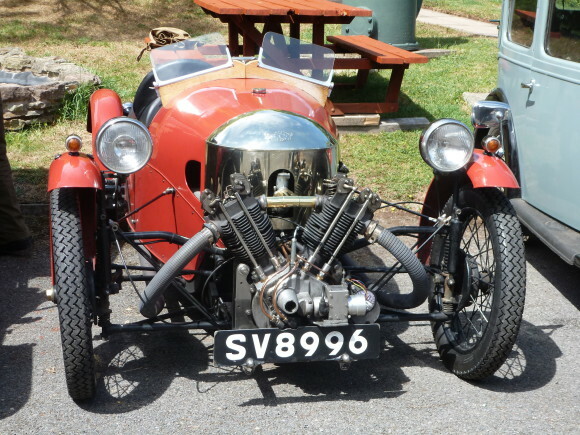 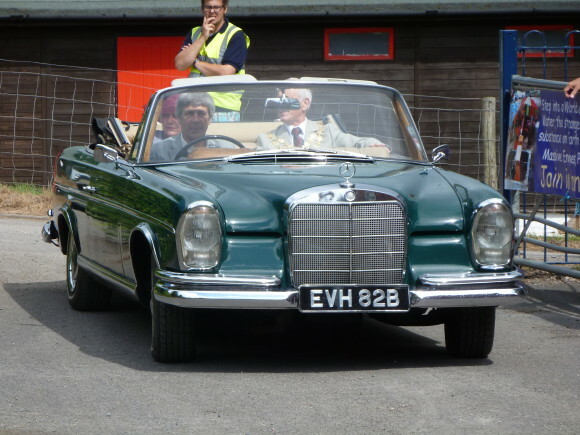 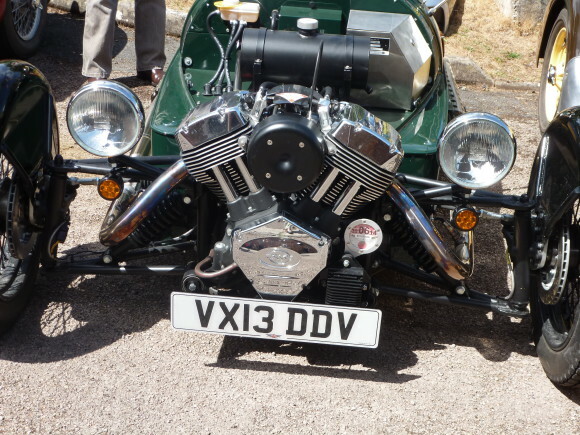 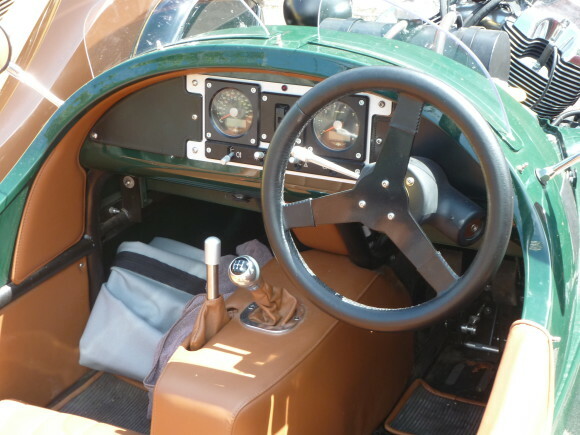 The pump has been replaced by an electric motor which turns the engine, and crankcase and cambed doors have been replaced by clear acrylic covers and lighting installed within the engine frame to show the internal workings of the engine. 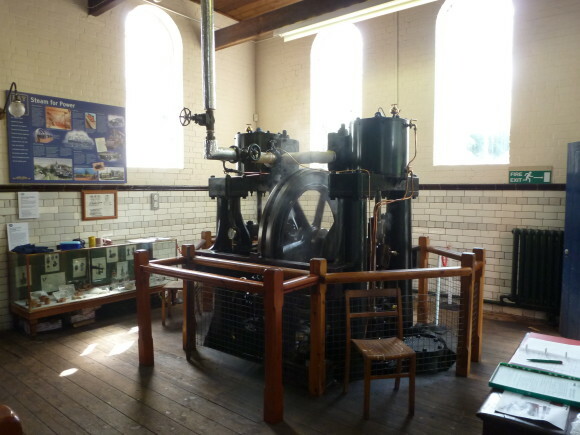 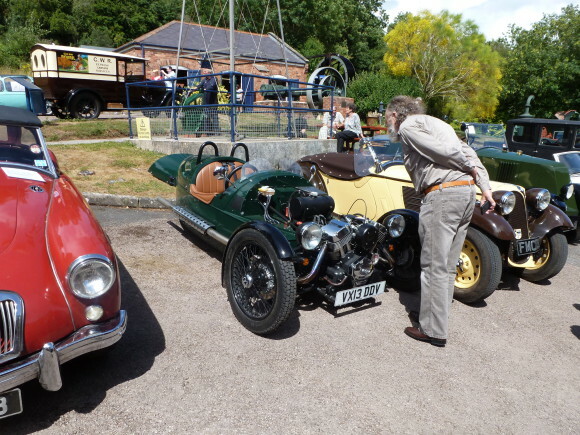 All in all an excellent event and an excellent venue with very interesting exhibits that are well displayed; the Allen steam engine is a rare running exhibit with the only other example known of being at Ellenroad Engine House. 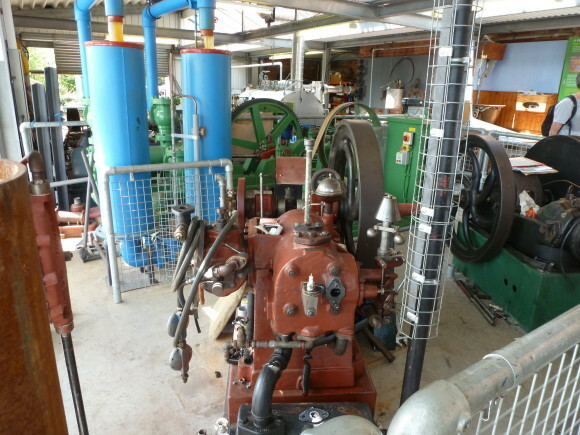 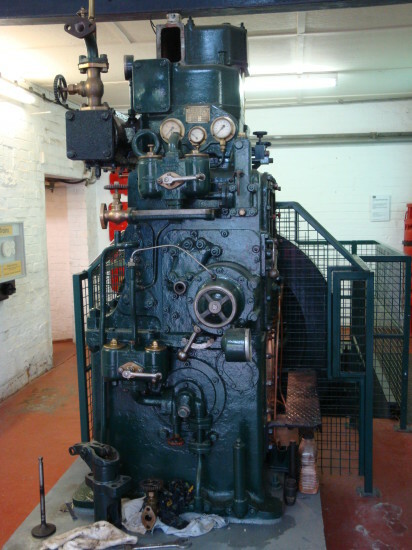 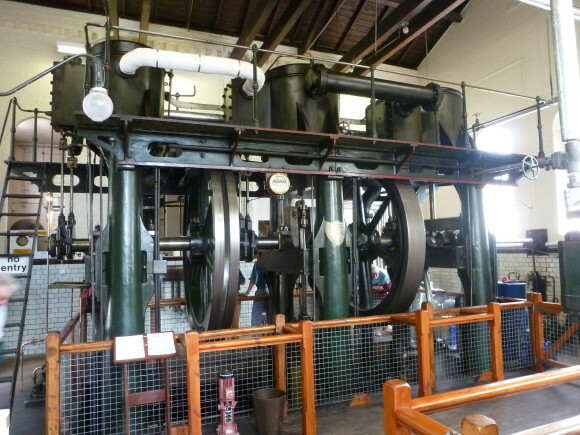 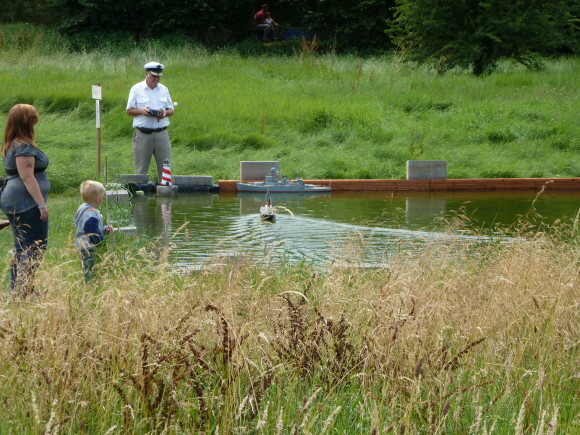 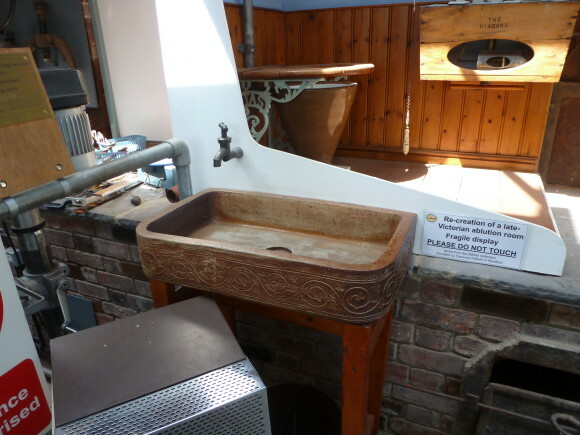 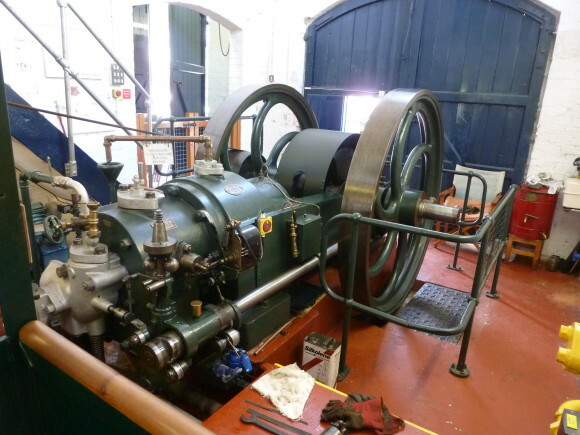 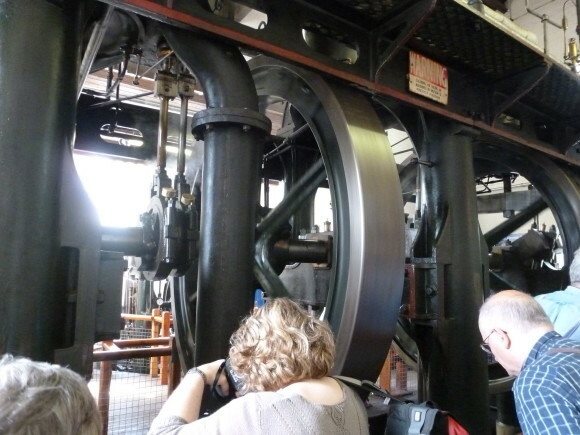 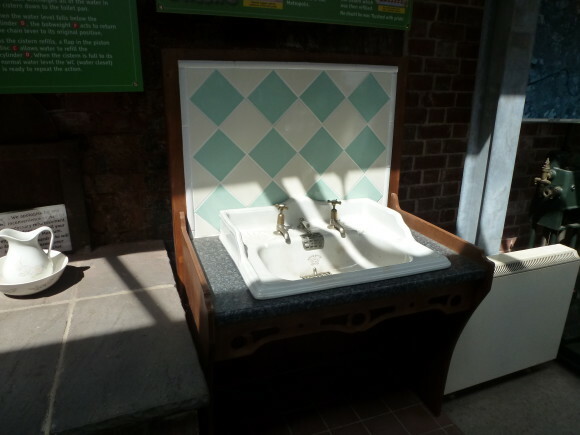 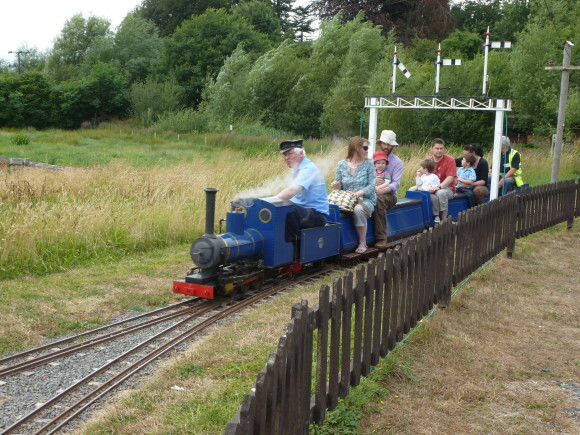 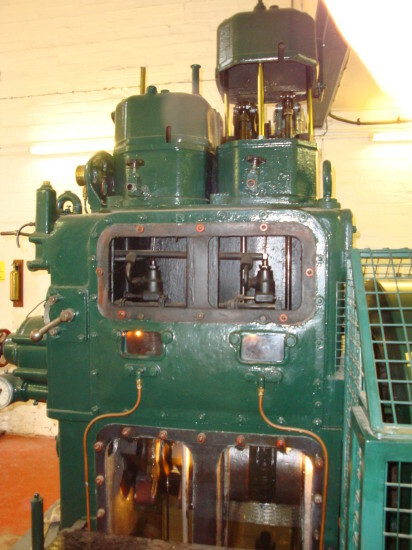 See the museum’s website for details of live steam days http//www.waterworksmuseum.org.uk.